Boiler services in PA The #1 HVAC contractors Sinton AC & Heating Inc.
Sinton Air Conditioning and Heating Inc.
You should receive your boiler services to make sure it’s working. A boiler that is faulty may begin leaking carbon dioxide and could waste your money. Since the gas is scentless and colorless, it is tough to tell whether one of your appliances begins leaking carbon dioxide — so you should have them serviced by a Gas Safe Registered engineer. When you reserve your service with Sinton our Engineer will visit your house your schedule. They explain their findings and’ll inspect your boiler, Along with any steps that are necessary. Tested, security devices, together with the pressure settings, flues and surrounding pipework. Do you want for 100% perfect Boiler service then call us. 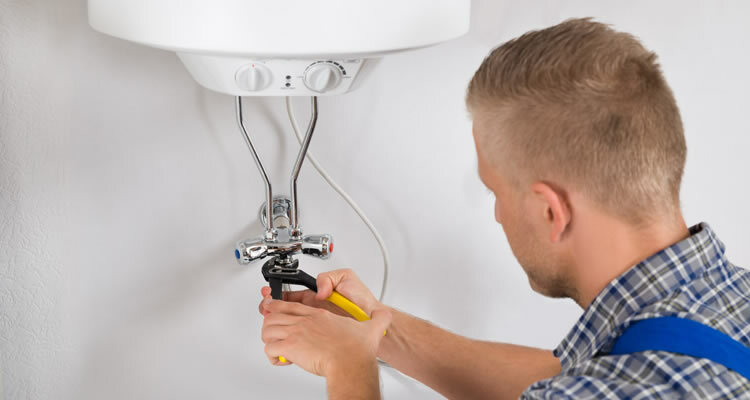 To learn more about boiler installation, repair or replacement services, as well as the plumbing services we provide in Pennsylvania and other areas of Pennsylvania, please reach out to us at any time. Serving local Pa communities such as but not limited too; West Chester, Avondale, Ardmore, Berwyn, Chadds Ford, Coatesville, Concord, Devon, Downingtown, Exton, Glen Mills, Kennett Square, King of Prussia, Malvern, Media, Newtown Square, Paoli, Thornton, Wayne, Aston, Westtown, East Fallowfield, Frazer, Glen Riddle, Haverford, Parkesburg, Radnor, Swarthmore, Thorton, Villanova, Westown, Chester Springs, Broomall, Honeybrook, Phoenixville, Thorndale, Valley Forge, Atglen, Elverson, Havertown, Modena, Oxford, South Coatesville, Spring City, West Grove and Rosemont. Wilmington Heater estimate heat pump furnace, and boiler estimates. Your Installation HVAC Contractor.